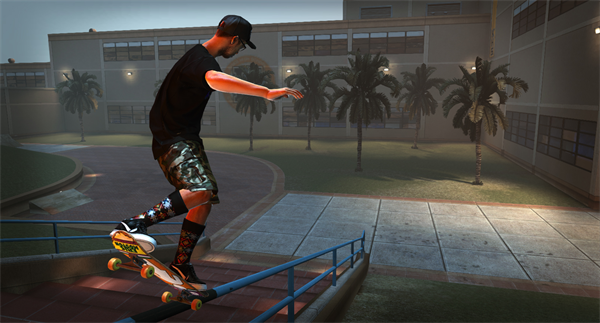 If you’re a PC gamer who has been itching to get their virtual kickflip on, have I got news for you. 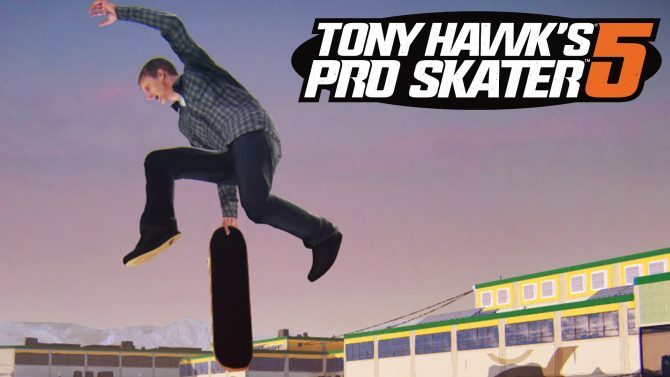 Tony Hawk’s Pro Skater HD is now available for PC via Steam. 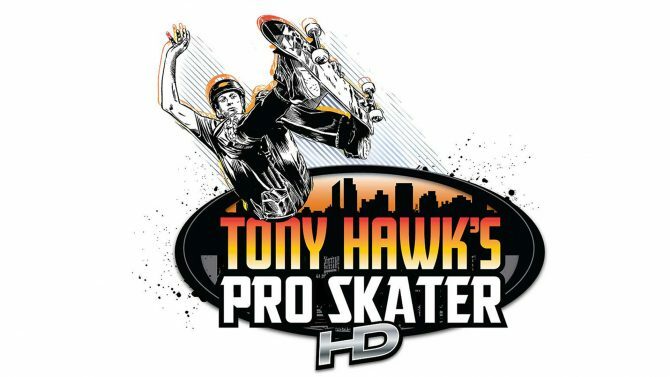 The game only costs $10, but you can get it for the even lower price of $9 if you buy it during the launch discount promotion. Said promotion ends on September 30th and if I wanted this game, I’d definitely take advantage of it. There are like, a billion things you could do with an extra dollar. Really.